Welcome to Yoo2 Rio de Janeiro, the newest member of Preferred Hotels&Resorts - the largest independent luxury hotel collection in the world. 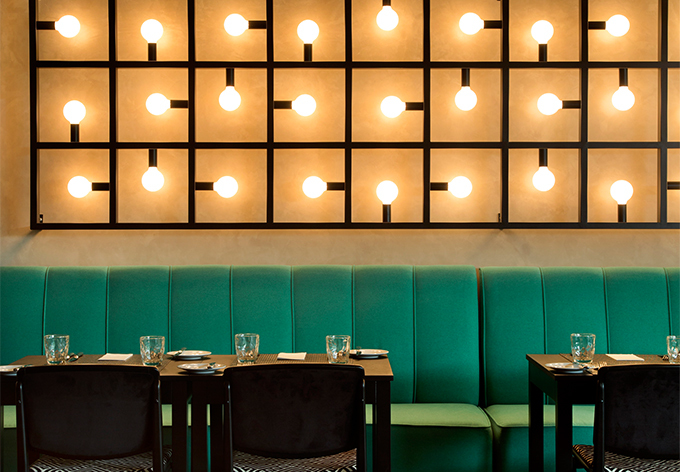 Our design hotel connects local soul with cutting-edge design. Against an eclectic mix of music that runs throughout the day, you can enjoy creative, regional dining or relax around the Rooftop Pool with friends new and old, enjoying one of our signature cocktails. 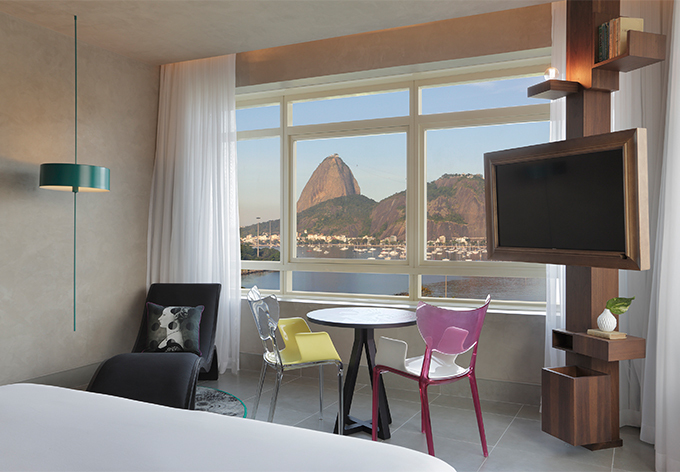 Our rooms and suites, with their spectacular views of Sugar Loaf Mountain and Corcovado (Christ the Redeemer), are the perfect space to rejuvenate and will give you the freedom to bring your personality to the fore. In addition, the location is hub to the main points of the city connecting downtown with lagoon Rodrigo de Freitas and the beaches of the south zone. Undoubtedly, the coolest address in town. 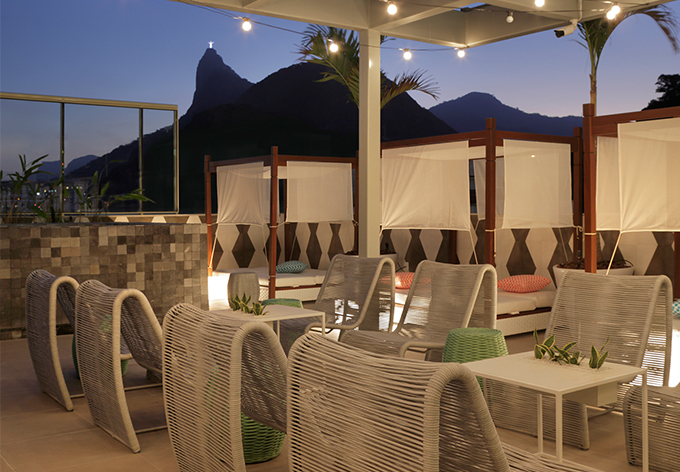 Discover Yoo2 Rio de Janeiro and be part of I Prefer Hotel Rewards - a club with exclusive benefits.